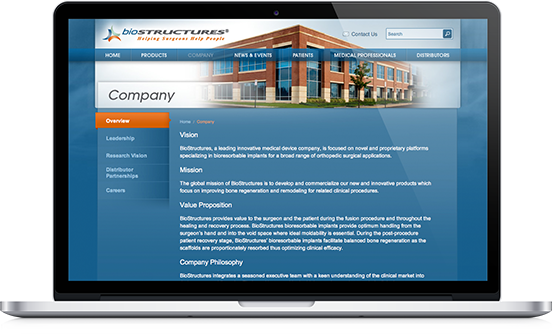 BioStructures, an orthobiologics company, wanted to rebrand and position themselves as an innovative pioneer in developing and manufacturing bioresorbable bone graft products for spinal application. 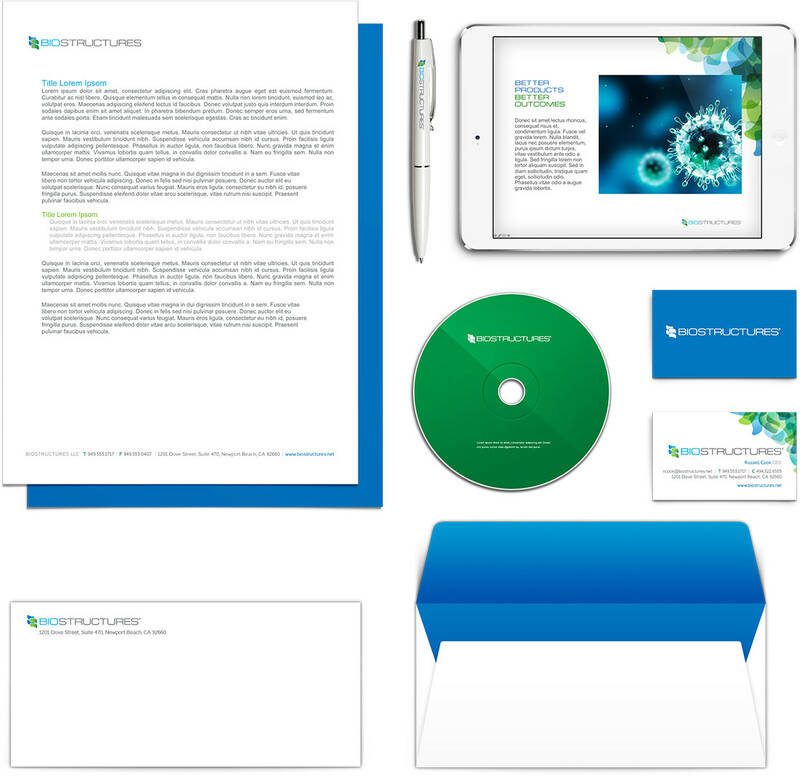 ParkerWhite used a modern, minimalist design approach for BioStructures’ product branding and packaging. 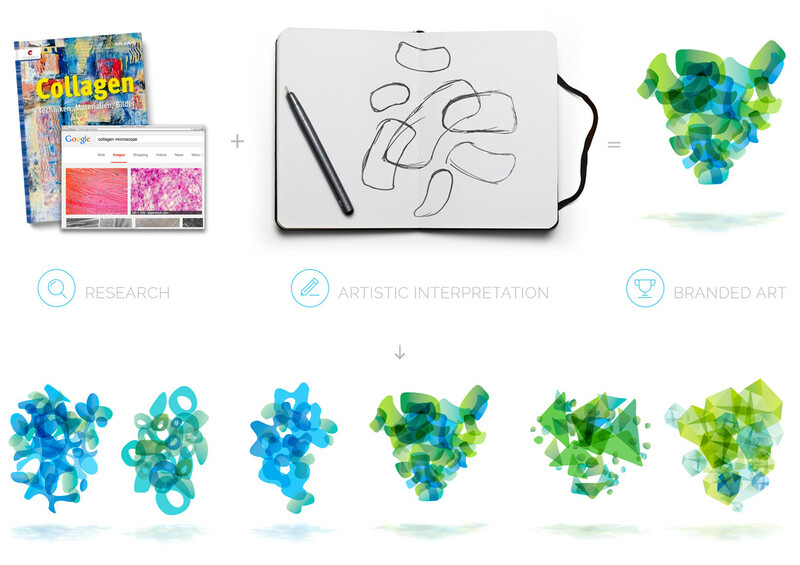 The new brand is sophisticated and differentiated. They needed a product identification system for key categories so packaging and product types could be easily recognized in a hospital. 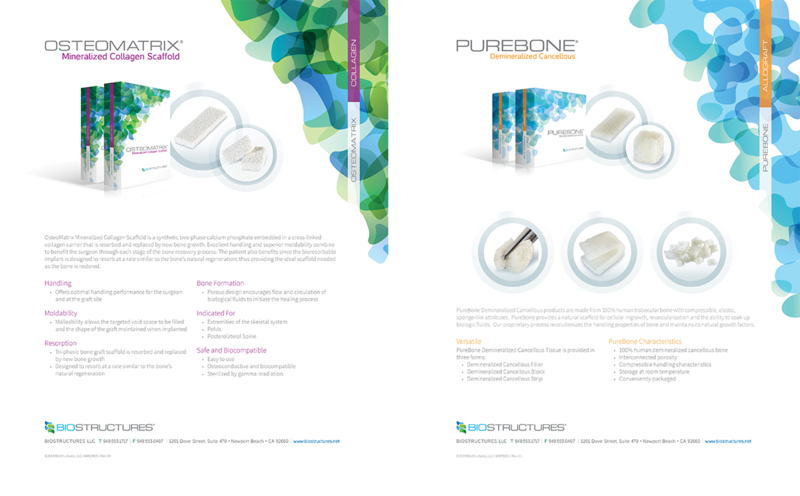 Their bone graft products all look like the same white powder to the naked eye, so distinguishing the products required a creative way to differentiate. 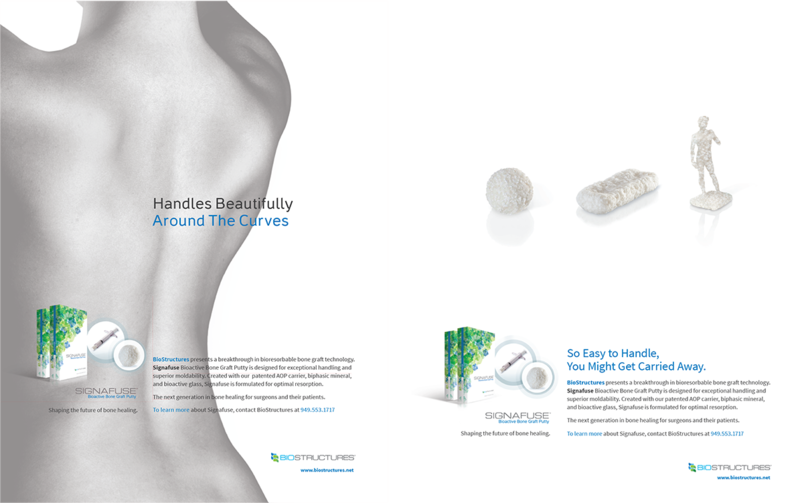 The full visual brand identity system uses original illustrations representing the microscopic characteristics of each type of bone graft. The vibrant imagery provides functional and aesthetic value: a beautiful matrix of complex, interwoven shapes are color-coded for easy identification. 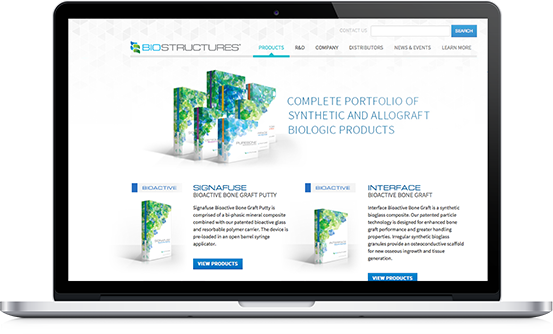 This product branding and identity was then applied to BioStructures’ new website and other marketing materials created by our San Diego graphic designers at ParkerWhite. 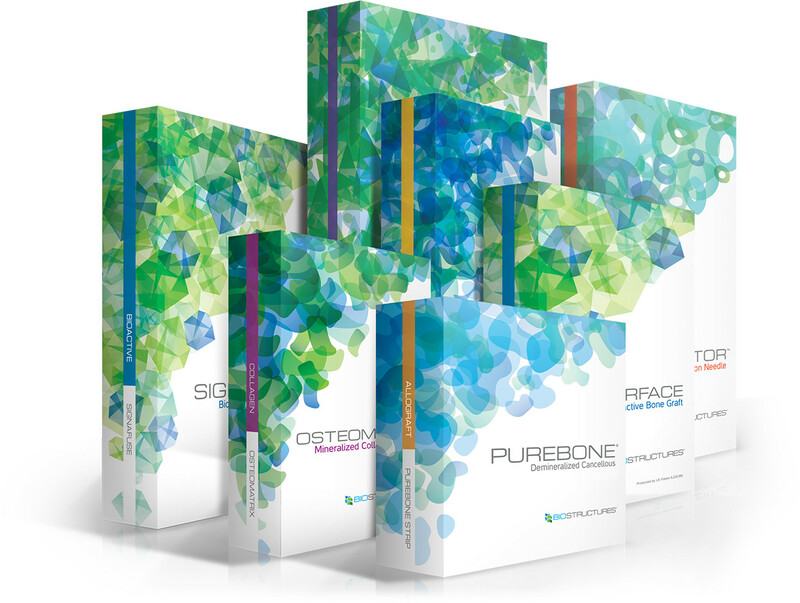 The new brand positioned BioStructures as innovators in the bone graft category. In 2015, the company was acquired by Bioventus Global.